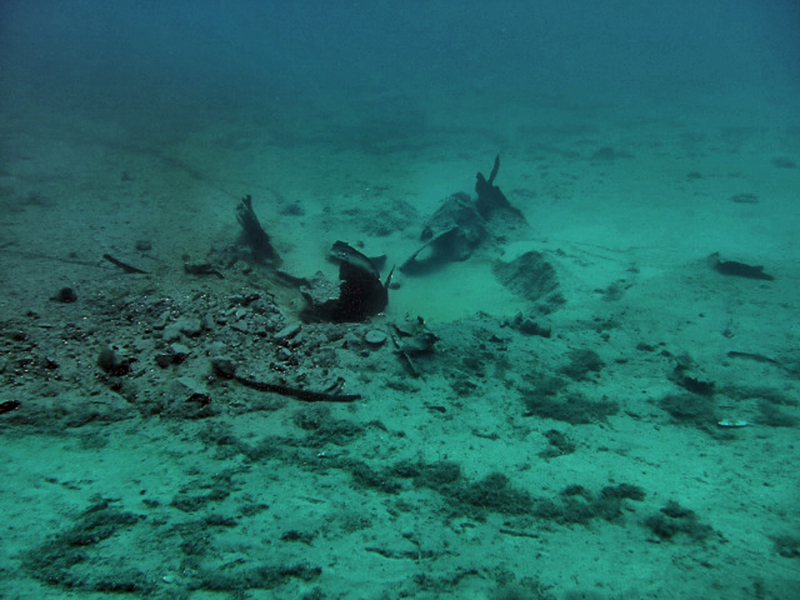 CDMS offers a comprehensive marine UXO clearance solution for our potential clients. 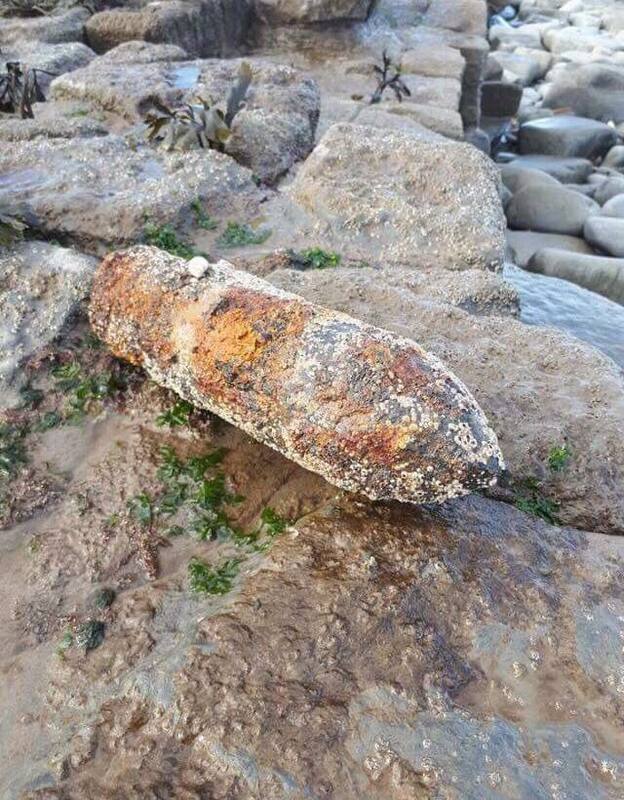 Civil Engineering projects are being carried out in a vast range of locations, and serious consideration must be exercised in the likely event of the presence of unexploded ordnance from operational war time bombardment to allied disposal or accidental loss. As a result, items that could prove life threatening, to the unsuspecting surface personnel are a real potential threat. 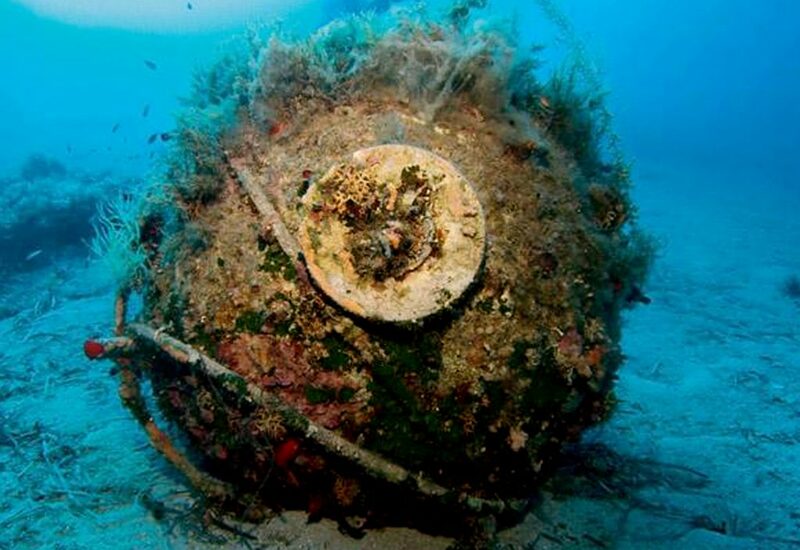 Recent finds of WWII ordnance are a stark reminder of a dangerous legacy and is a very real and great threat to both assets and life. CDMS, in association with Brimstone UXO is able to provide a complete UXO service from a project start to completion. Desktop surveys incorporating archive records and compiled by experienced report writers. Combined side scan and magnetometer towed array survey. ROV investigation of potential targets with the latest high-resolution sonar equipment and high definition video capability. 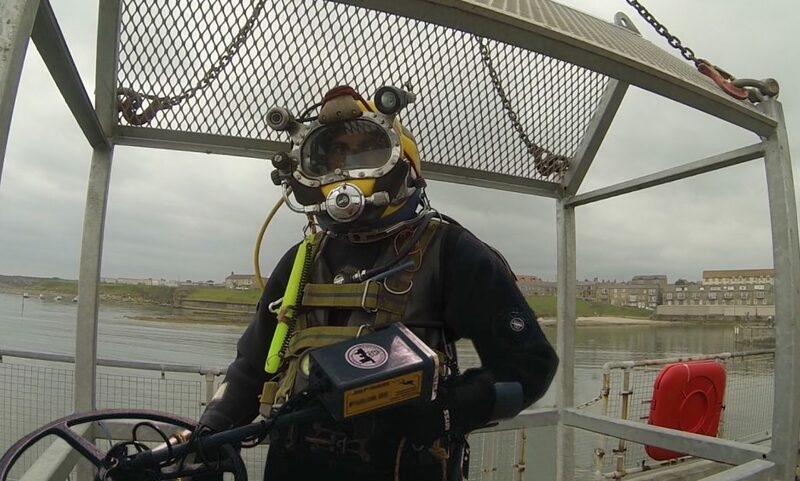 Diver intervention and investigation, utilising a highly experienced, EOD trained dive team with diver operated metal detection apparatus, camera and video facility for recognition and identification purposes. With our ROV and Sonar Technology availability, a visual image of the seabed is possible even in very poor or zero visibility conditions. This has proved invaluable for identifying any potential targets, which maybe randomly located on the seabed or being partially buried. 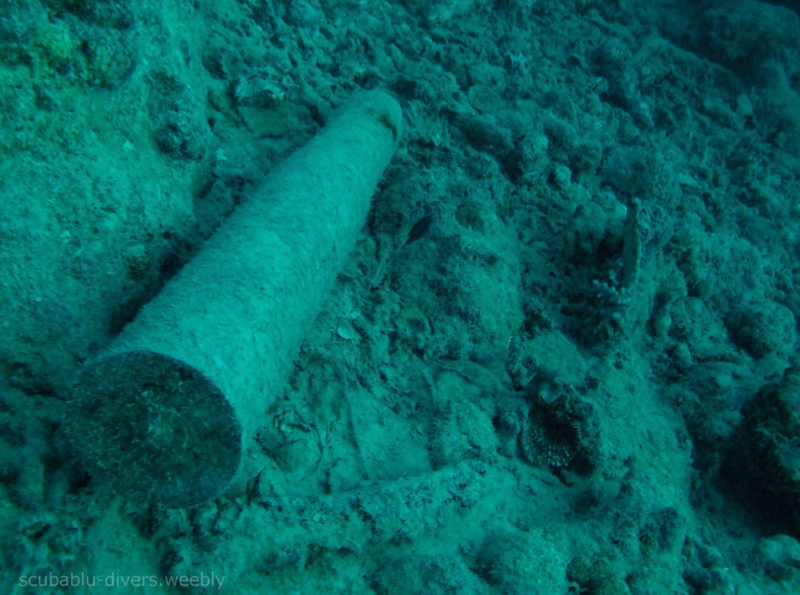 Brimstone UXO in association with CDMS SSE Ltd provide our clients with UXO target expertise and a comprehensive investigation strategy above and below water, with the relevant associated recommendations on how to proceed. On every project a qualified Explosive Ordnance Disposal (EOD) Engineer will be available from Brimstone UXO. With decades of EOD and UXO mitigation experience within the Brimstone UXO organisation the client can be sure of a reliable positive service in absolute confidence. 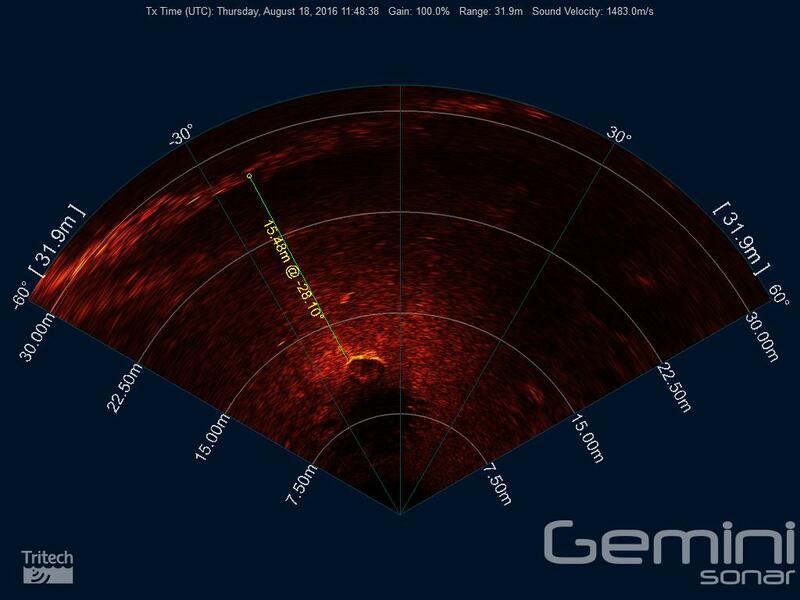 A seamless integration between sonar data, ROV investigation, and diver intervention ensures that the project goes ahead with a minimum delay or downtime. 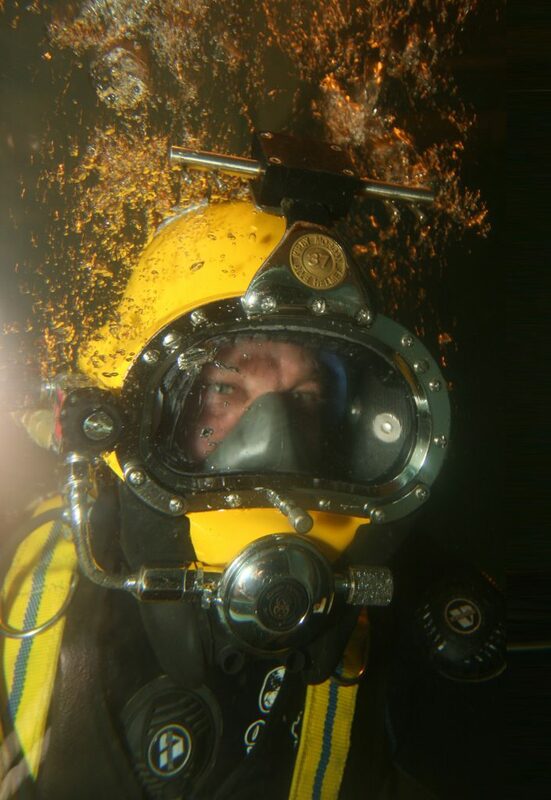 Our marine project team have a combined diving experience ranging nearly two hundred years, and comprise of former Royal Navy Clearance Diving personnel many of which have additional specialist skills including ‘Diver Medic Technician’. Both the land based and marine sections of the UXO team can offer the full spectrum of Unexploded Ordnance (UXO) risk mitigation. Disposal of UXO items via the local authorities or by Brimstone’s acquisition license can deal effectively with a remedial disposal by initiation of strategically placed explosive charges. With Advanced Explosive Ordnance Disposal Operators, equipment, and SOPs, Brimstone can manage all situations regarding UXO disposal. Site Management ensuring safety precautions are in place prior to handing over to the relevant government agency. Design a comprehensive UXO disposal plan ensuring safety precautions, explosive acquisition, and liaison with the relevant authorities and stakeholders are in place prior to any positive Explosive Ordnance Disposal (EOD) action. Dispose of the UXO on site by a fully qualified Advanced EOD Operator who will ensure safety throughout the disposal operation. Act as the site security if the need arises so that the UXO will be safeguarded overnight in preparation for disposal the following day. Throughout the process, BRIMSTONE UXO will liaise with and inform the project team to find the most pragmatic solution for the site. For additional confidence, BRIMSTONE UXO has several Advanced EOD Operators with a combined experience of over 50 years.